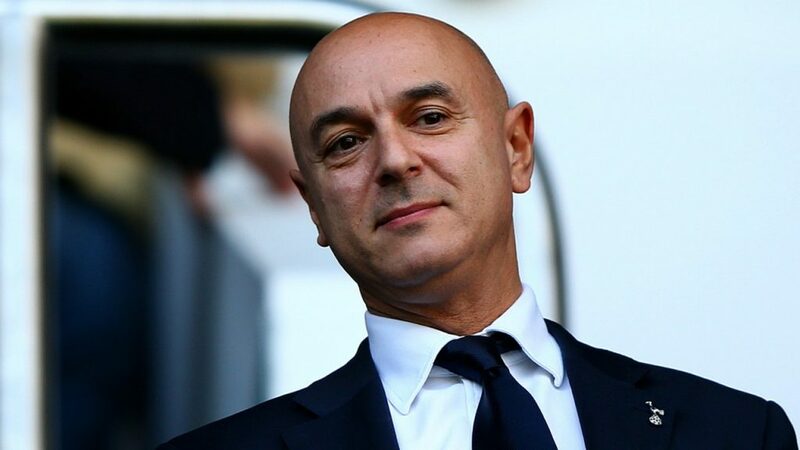 Tottenham Hotspur chairman Daniel Levy is known to be a rather shrewd businessman and more than anything else, he is famous for his tight purse strings. 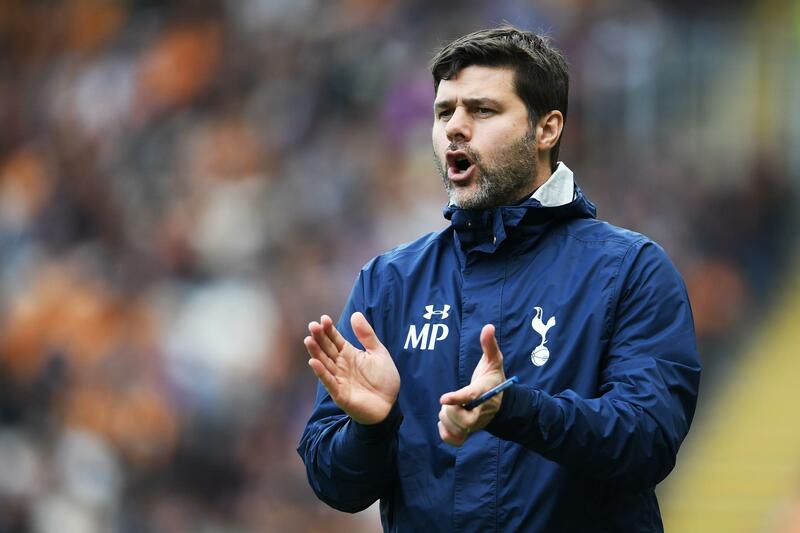 At the same time, he deserves a lot of credit for the way he has built Tottenham into a team that relies on homegrown talent more than foreign players with hefty price tags. 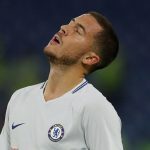 In a world where the likes of Manchester City and Paris Saint-Germain splash hundreds of millions to sign quality players, it is tough to beat such clubs at their game by honing and developing youngsters. 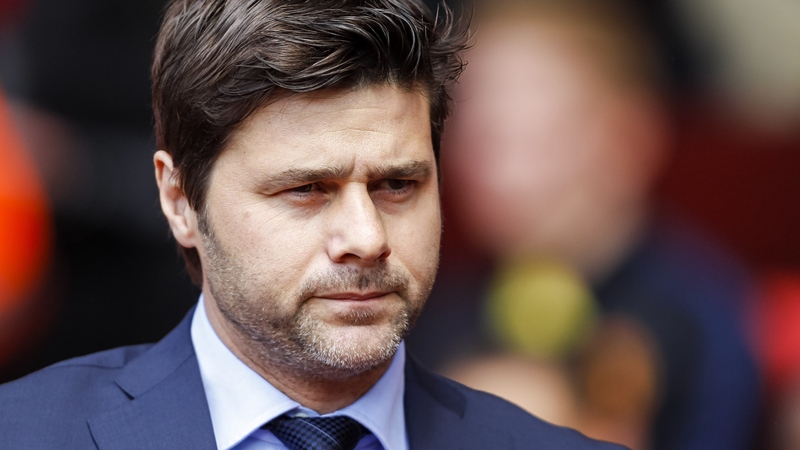 Yet, that is the very essence of the work ethic and philosophy at Tottenham. 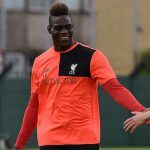 There have been unhappy players at the club due to the significantly low wages when compared to their counterparts in other teams but all that has helped weave a system that is old-school and pure. Doing something like this takes time and effort and Tottenham have been in a rebuilding phase for a long time now. However, it seems like their work has borne fruit since a report from Daily Mail has claimed that Levy pocketed £6m in the 2016-17 season. Daily Mail has stated that the owner has seen his pay packet increase from £2.8m to £6m over the last year and there is absolutely no doubt that he truly deserves it. The report further goes on to explain that the steep figure is a result of a rapid increase in revenue from television rights, sponsorships, corporate hospitality and merchandise income. It is true that Tottenham as a brand has now become a lot more popular than what they were about a decade ago. 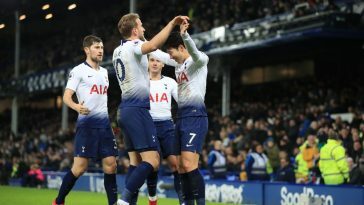 With players like Harry Kane, Dele Alli, Christian Eriksen, Heung-min Son, Ben Davies and Eric Dier excelling in almost every single match, it does not come as a surprise that the club’s impact across the world is growing. 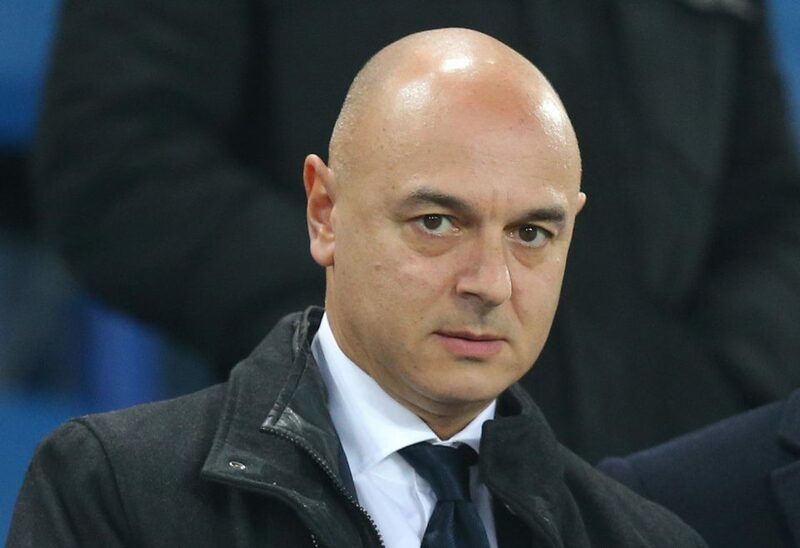 As a result, Levy has earned the increased wages since none of this would have been possible without him. It is very easy to splash money and purchase readymade talent but to spend a lot of time on scouting and developing talent is something remarkable. Thus, it is safe to say that Tottenham have finally arrived. 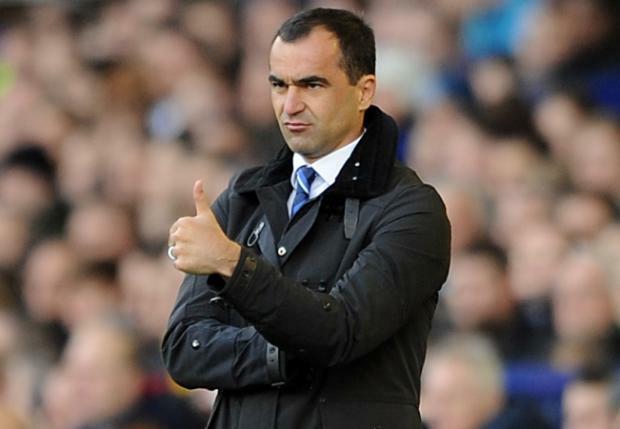 From here on, the club can only go higher and soar past their own benchmarks. 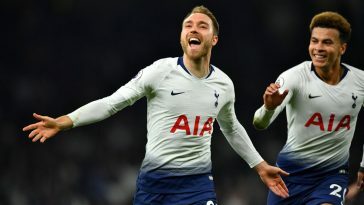 However, if they are to continue growing at this pace, they will have to build on the foundation and legacy set by Daniel Levy.